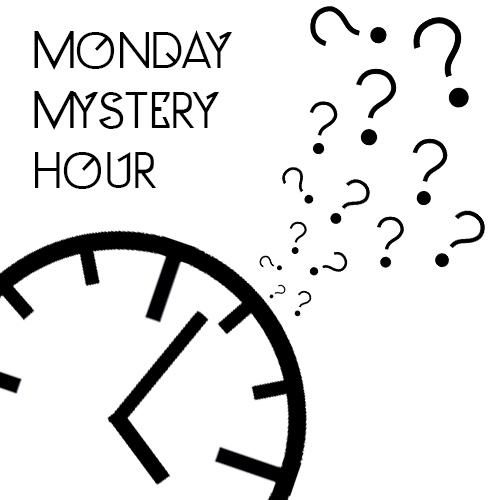 Join DJs CJ and Burtis Curtis while they spin the Monday mystery wheel! What genre or band will they play next? Tune in and find out!